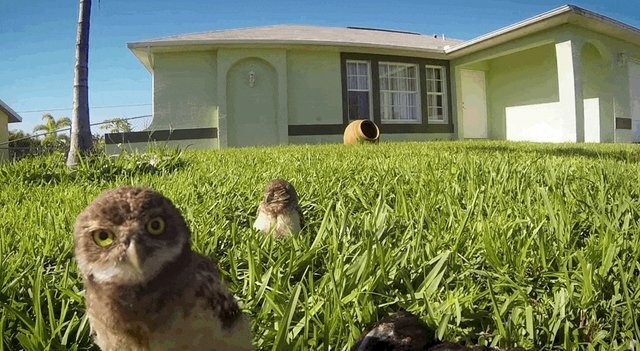 These owls know how to get down. 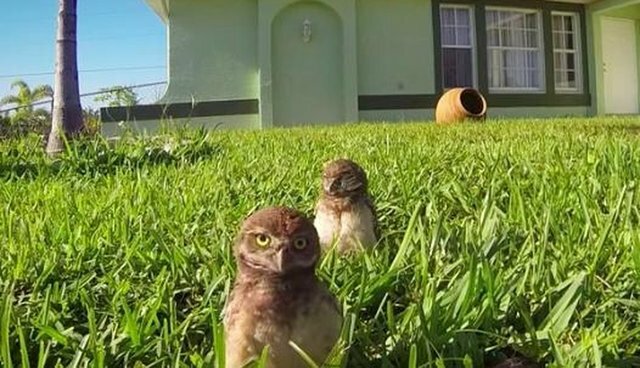 Wildlife photographer Megan Lorenz caught this awesome footage of burrowing owls showing off their moves in front of a GoPro camera planted on her lawn, and she spliced the video into a sweet owl dance scene. Look at that sassy owl wink.